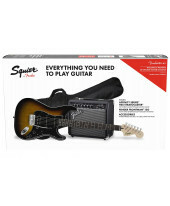 Pack Guitarra Elétrica Fender SQ Affinity Strat Pack HSS CAR. 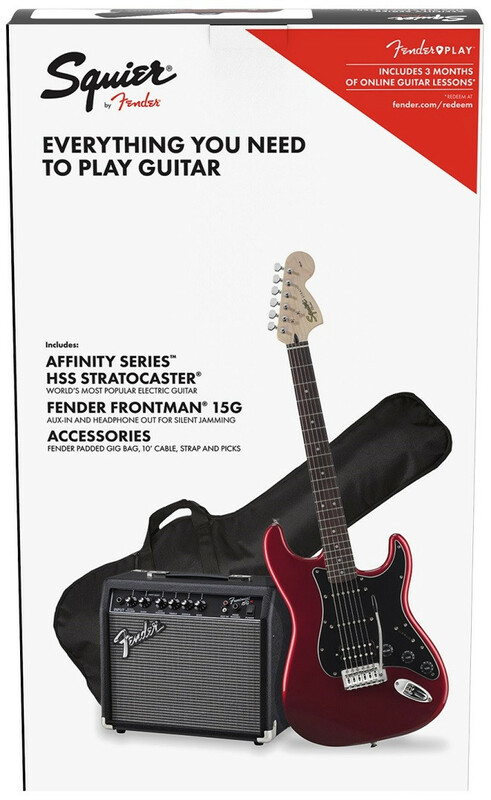 Cor: Candy Apple Red. 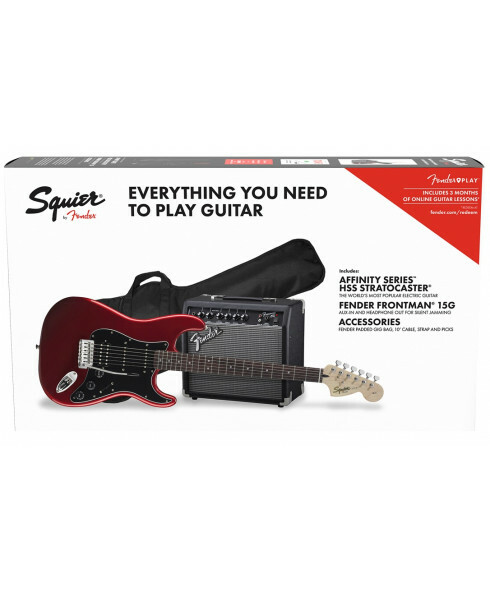 The Squier® Affinity Strat® Pack includes everything you need to start rocking right out of the box. 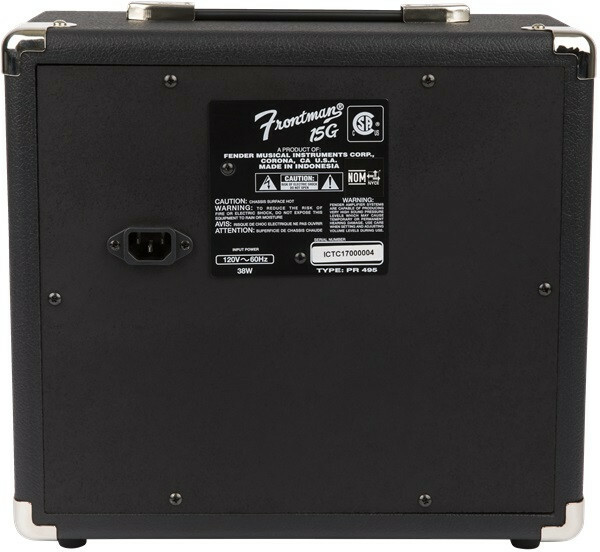 The included Fender Frontman® 15G amplifier boasts 15 watts of power and features both clean and overdrive channels. 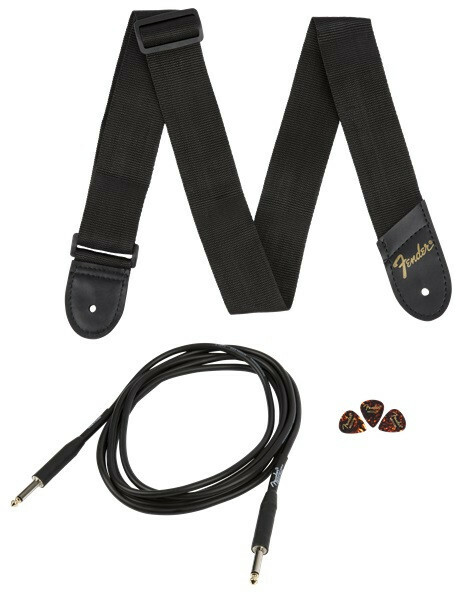 It's also perfect for jamming and practicing, with an aux input that allows you to connect a media device and play along with your favorite songs or backing tracks, as well as a headphone jack for silent practice. 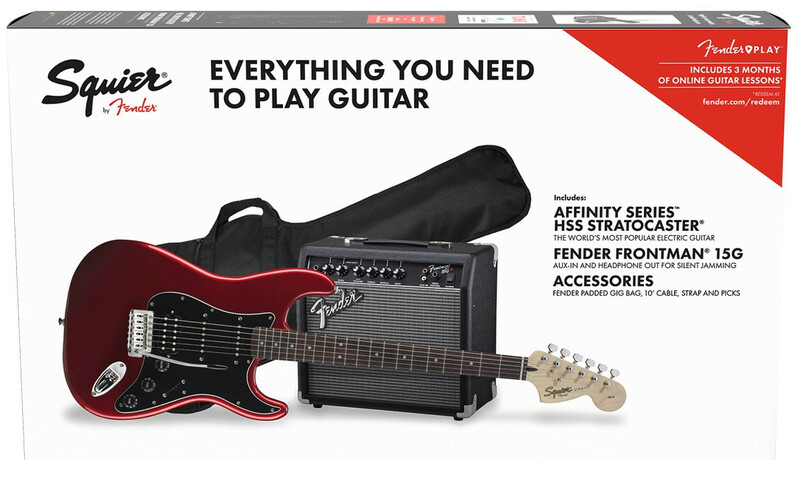 The Squier Affinity Stratocaster HSS Pack even includes a padded gig bag, strap, cable and picks, so now is the time to stop dreaming and start playing! 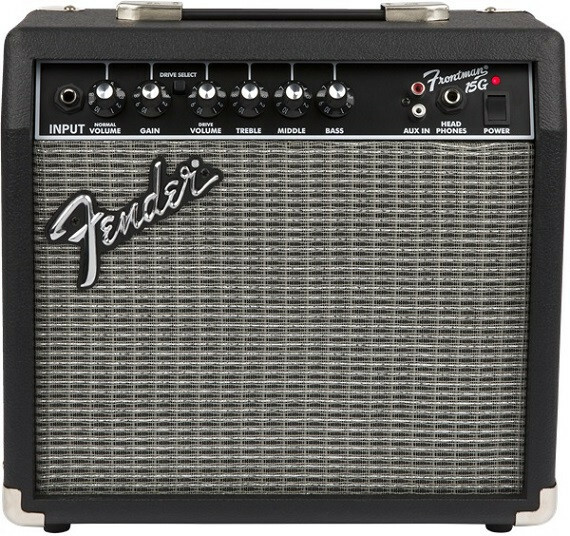 Boasting 15 Watts of power with both Clean and Overdrive channels, the Fender Frontman 15G amp offers plenty of tone for nearly any genre. 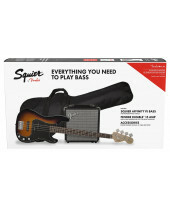 It's also perfect for jamming and practicing thanks to its aux input for media device connectivity as well as a headphone jack for silent practice.